SonFest Southport 2017 – We Have Lift-Off! 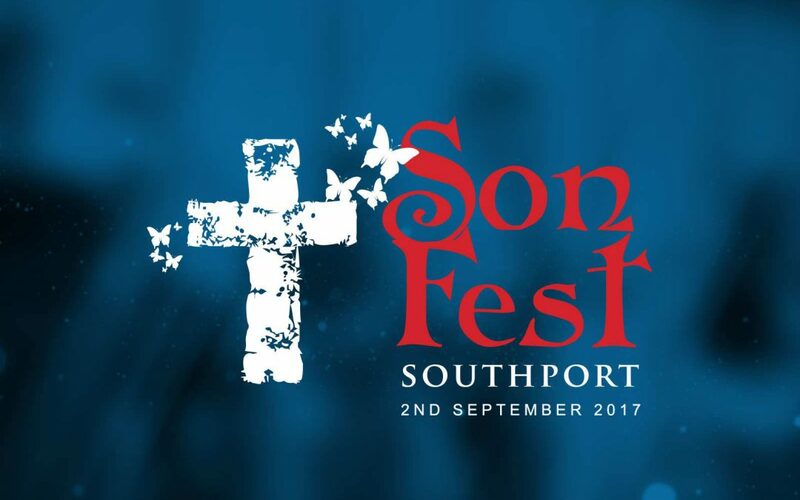 With just over 60 days left until this year’s SonFest Southport Christian Music Festival, we are back with a whole new artist line-up. Our headline act with a fusion of feel-good Pop, EDM and rap is Manchester band Twelve24. Flying in from the US we will be welcoming The Liberty Worship Collective, from London, with a voice that will melt your heart, Jennifer Kamikazi and the Josh Walker Band. Plus this year’s SonFest Southport will be hosted by none other than UCB’s Gareth Cottrell! Our aim for this year’s event is to soak King’s Gardens in worship, and praise and we are delighted to have both Vernon Fuller and The Phil Nankivell Band back again this year. We will also be joined by Southport’s very own Lakeside Worship. So to kick things off. We are delighted to share our first radio interview with Gareth and our very own SonFest Southport Founder: Tina Powsey.